Do you miss Japanese rice? 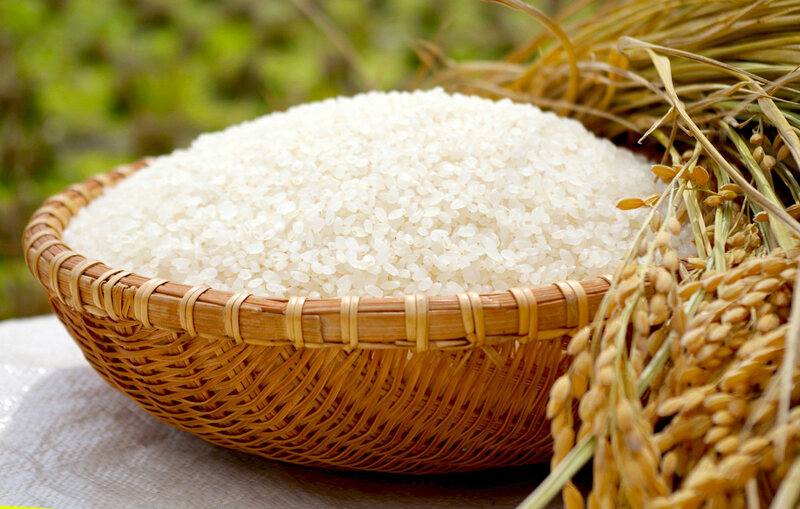 A lot of different types of rice is grown all over the world. Some are very similar to Japanese rice, but to be honest, not quite the same at all! It is only plain rice but you wouldn’t deny that Japanese rice is unique and totally different from others. Not to mention it plays such an important role in Japanese cooking and dish. There are absolutely no substitutes for it. Unfortunately, we, Omotenashi Japan do not have the official license to export Japanese rice to overseas. But we will always find out an alternative way to meet your needs!! We would herewith like to introduce some Japanese rice stockists who allow to officially export Japanese rice to overseas. If you would like us to place order for you and help you until you safely receive your order, please let us know though a small charge will be required. This entry was posted in Japanese Rice Export and tagged About Japan, Japanease rice, Japanese food.